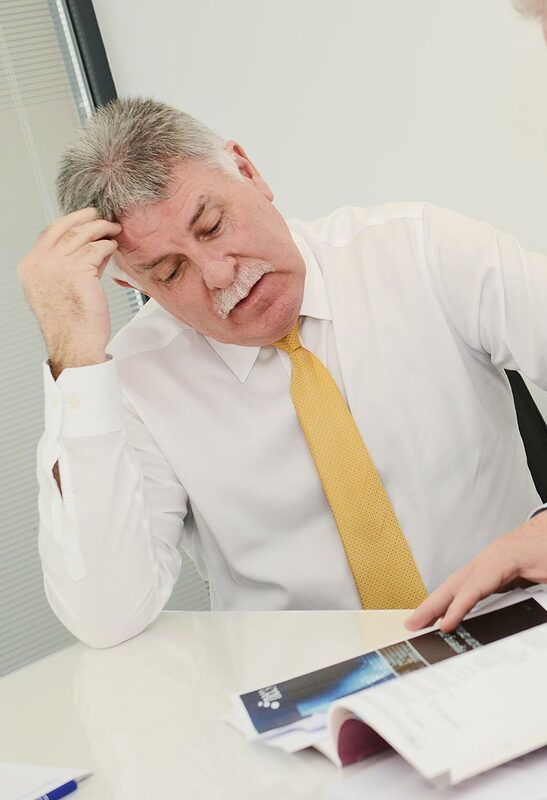 Our professionals provide clear, expert advice on matters relating to time and money – the two most fertile grounds for construction disputes – and unbiased, independent opinion and evidence for the court, tribunal or adjudicator. The construction and engineering industries are complex and when disputes arise they are usually highly technical in nature. Quantity surveying and planning/delay analysis expertise and experience is frequently required to unravel the matters in dispute and to determine what went wrong and who may be liable. Our highly qualified and experienced professional consultants regularly act as independent Expert Advisors to a party in dispute; producing comprehensive yet concise technical expert reports and objective analysis. Such reports highlight the strengths and weaknesses of each party’s position and can assist in achieving a negotiated settlement or compromise. Our professionals are also regularly appointed as Expert Witness. The role of the Expert Witness is governed by Part 35 of the Civil Procedure Rules and its Practice Direction and Protocol; the overriding duty of the Expert Witness is to assist the court or tribunal in providing an unbiased, independent opinion that does not promote an instructing party’s position. We are also bound by the Royal Institution of Chartered Surveyors’ own practice statement which is consistent with the CPR requirements. Where necessary, our Expert Witnesses have presented independent opinion and evidence in the Technology and Construction Court or in arbitration under cross-examination. Our Experts have also prepared and presented opinion and evidence for the purposes of construction adjudication.